Marlow’s leisure marine division produces ropes for Grand Prix Racers, Cruisers, Superyachts, Classic Boats and Dinghies. Each range demands very specific ropes. 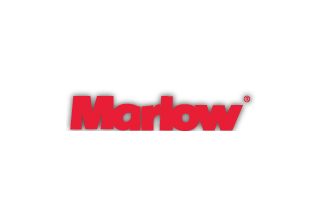 Marlow aims to match and exceed the requirements of every sailor with continuous R&D from our technical department and relationships with the fastest, largest and most high tech yachts and dinghies in the world. British rope manufacturer Marlow Ropes continues to expand their US presence by announcing that ProDrive anti-torsion rope, the world’s leading textile solution for code zero and top down furling sails, will now be distributed in the States by sailcloth manufacturer Dimension Polyant’s US branch. Dimension’s ubiquitous presence in lofts from coast to coast will ensure the product is available quickly and at a reasonable cost to the greatest possible number of sailmaking customers.